While stomach troubles can be difficult to deal with, there is sometimes a simple solution: eating better food. Although food cannot always cure a digestive illness, they can help your body feel better and reduce stomach upset. 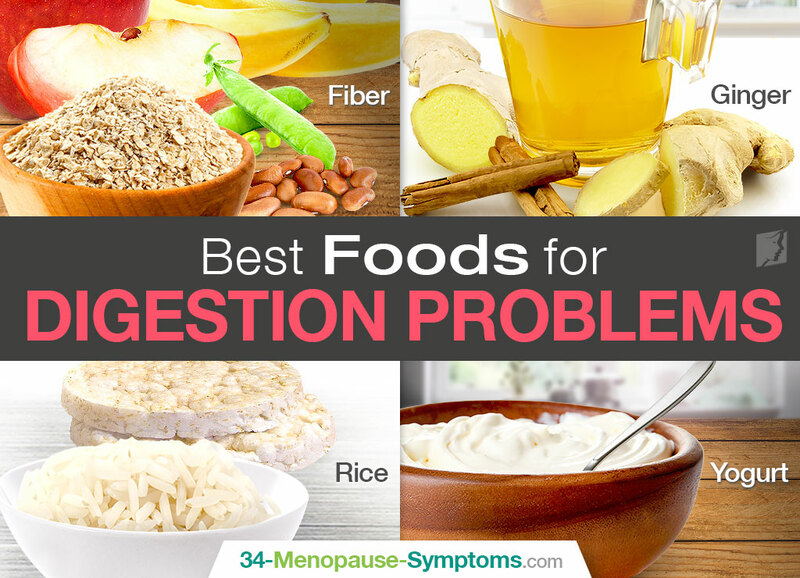 Once you know the best food for digestion problems, choosing a good diet shouldn't be hard. Eating enough fiber is crucial to maintaining a healthy digestive system. Fiber is what helps the body move food through the digestive system, usually by making it both bigger - easier to pass - and softer. Fiber has also been shown to maintain bowel health in other ways, such as by reducing the likelihood of developing diverticulitis and other intestinal problems. Fiber can be found in many foods, such as fruits and vegetables - especially beans and peas - as well as oats, barley, and whole-wheat flour. Eating these foods in the recommended levels of intake can help to regulate your digestive system. Often used for colds and flus, ginger is an effective herb at keeping away nausea. If your digestion trouble involves vomiting or feeling nauseated, ginger can be a great choice for food. It may also be helpful at reducing stomach acid. While some people enjoy eating ginger, many will prefer it to be an ingredient in another food. It is also popular as an ingredient in herbal tea. If your stomach is feeling upset, it can be a good idea to choose foods that cause the least irritation. Rice is one of the best options for this situation - it is a starch that can provide energy and is simple for your digestive system to break down. Brown rice is a good source of fiber, and therefore improves digestion. It also may help both diarrhea and constipation. Rice can be eaten alone - which is especially useful for anybody not feeling up to eating a whole meal - but it can also be eaten in other dishes, such as rice-based breads or crackers. Eating the right types of yogurt can help your digestive system develop healthy gut bacteria to keep the right biological balance in your intestines. Although growing bacteria may sound like a bad idea, there are certain types of healthy, needed bacteria growing in your intestines that are crucial for digestion, and yogurt can help make sure levels of these bacteria don't become unbalanced and cause problems. The best types of yogurt for healthy gut bacteria are varieties of Greek yogurt, but any yogurt with an active bacteria culture can help to keep your gut healthy. Knowing all about the best foods for digestive problems can help you to alter your diet and ameliorate your digestive issues faster. To learn more about improving digestion, read about the top five supplements to aid digestive problems for women.